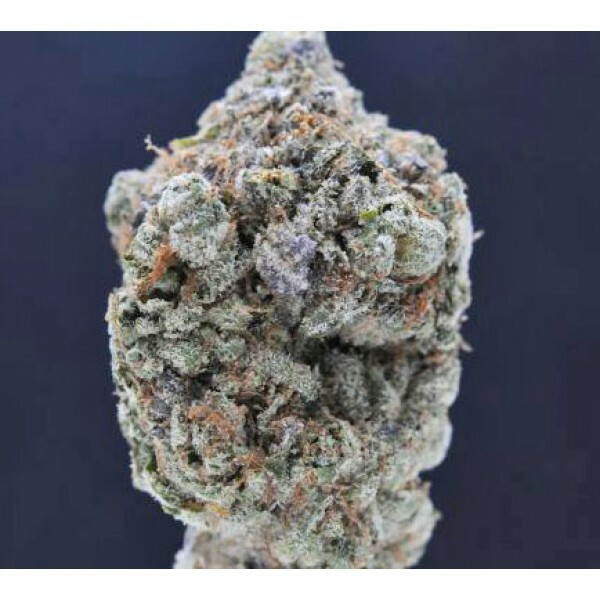 Island Pink is an Indica based Hybrid cross of the PInk Kush and Island Kush strains. By themselves, both of these strains are workhorses. Combined they produce a strain of Prometheus-esque criteria that sends you soaring into the Kush Clouds. Island Pink Kush is, simply put, among the sexiest strains of marijuana ever born. It is a popular strain that shows no signs of slowing down--unless we're talking about your body motion. It's candy, vanilla, and sugar all wrapped into one, and it is best used in small doses, as Island Pink Kush is extremely potent.